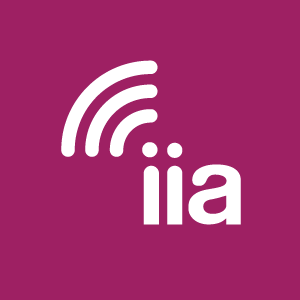 CivicScience was enlisted by the Internet Innovation Alliance (IIA) in May of 2018 to conduct an objective, large-scale study of U.S. consumers and their online behaviors, means of Internet access, the array of activities performed on their mobile device, and reasons behind their willingness to switch (or not) to mobile-only web access. 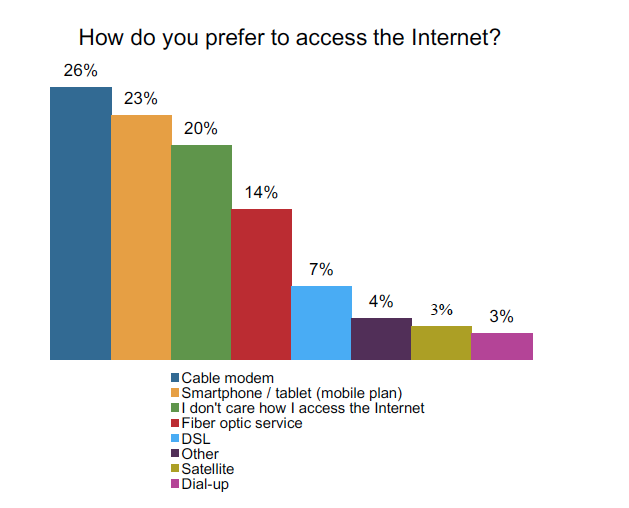 The results of the study show that nearly as many U.S. adults prefer to go online via mobile broadband (smartphone or tablet) as those who like to gain access by way of a cable modem — 23% versus 26%, respectively. One in five respondents said they “don’t care” how they access the Internet. Satellite and dial-up are still preferred by small groups of U.S. consumers. 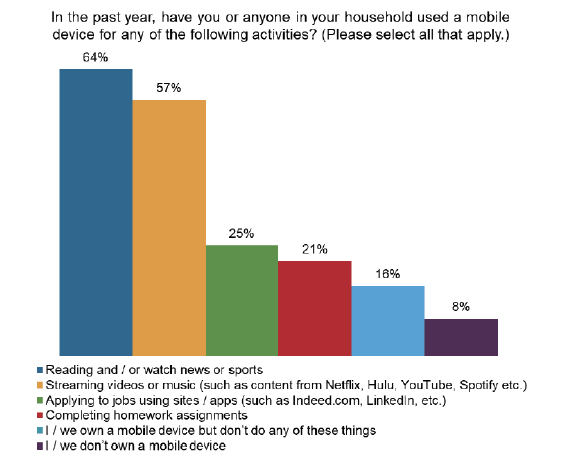 The results also show that in the past year, over 76% of U.S. households used a mobile device to perform one or more activities, including reading and/or watching news or sports, streaming videos or music, applying for jobs, or completing homework assignments. Download: “Consumer Preferences for Internet Access and Online Activities Market Research Report” to read the full report.